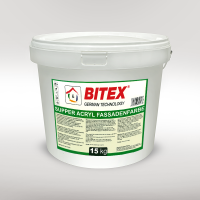 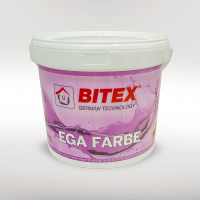 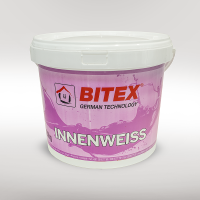 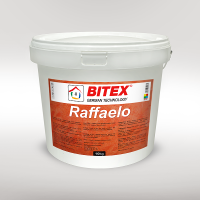 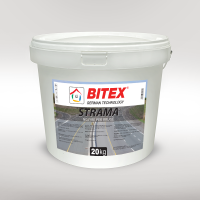 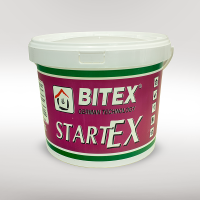 BITEX L.L.C produces dispersion paints, plaster and primer, with modern technology and laboratory for analyses. 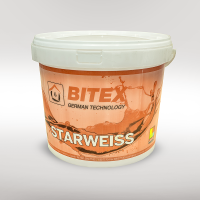 Production is made and controlled under leading (management) of German expert. 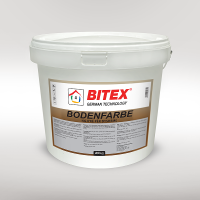 it is German – Kosovar joint venture.